I haven’t had a chance to write a blog entry as I took most of my time trying to take everything in these past few days. After a extremely long flight with zero sleep and a cramped neck, we landed in London to meet up with Dave and Rachel since their flights had landed around the same time. Tracy’s boyfriend picked us up from the airport and drove us to Dover. 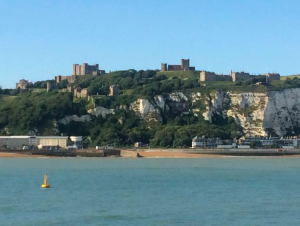 And what a cool little harbor town that rests beneath Dover Castle which is intimidating but magnificent to look at. I even caught myself staring at it so many times as we walked through the streets of the town. But going back to when we arrived we spent no more than a few minutes to place our things inside the Churchill House which is a little BnB that we are staying at for our entire trip. 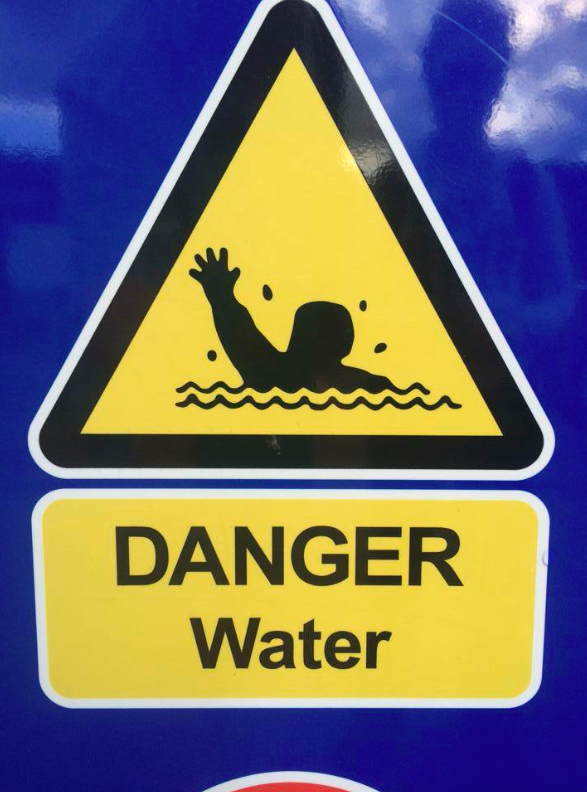 I wasn’t expecting to go get our suits on right away for a swim in Dover Harbor, but Dave insisted and I know I didn’t have much of a choice, I mean after all I potentially will be swimming the channel so I have to dive in head first without a second thought. 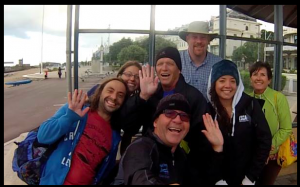 So we met up with Todd Erickson and his wife Nancy for our first group swim and man… it was choppy and rough to say the least. Getting into the water was a challenge since the entire beach was covered in painful rocks. Once I got in the water, it was still a cold water shock as we have to wear just our suits, one cap , and earplugs but we adjusted quickly to start our swim. 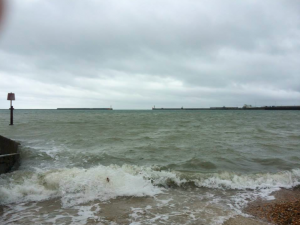 As Dave guided us to the first wall to our left, which we have forever nicknamed the “scalloped wall”, is the roughest side of the harbor if the conditions tend to be outside anything but calm. It is literally like being in a freezing human washing machine where it isn’t considered completed until you have touched the wall that is covered in sharp barnacles and seaweed. But during the swim I couldn’t help but stop and take it all in . 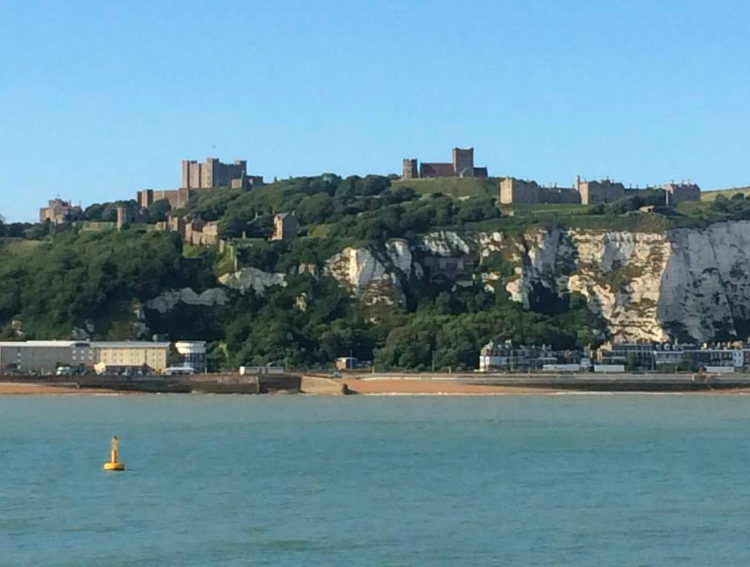 The scenery was incredible overlooking Dover and the Castle up on the hill with the Channel off in the horizon. I caught my dad with a huge smile and infectious laughter since after all… we were still in disbelief that we are getting to experience this very moment. I know I will never forget that moment in time and there are many more that I am grateful to have during this trip. The walk to our first early morning swim was a practice of extreme discipline for me since the entire walk down was stormy , windy, and rainy so I knew it was going to be rough out there. To my amazement, there were only a handful of regular swimmers ( normally theres over a 100 ) waiting to go in. While putting on my cap and goggles all I saw was the perfect storm ( you’ll only get my reference if you have seen the movie) none of our pictures or video do it justice but hopefully my writing will describe the sheer …..”holy crap this is for real ! ” kind of moment. So the advisor told us no go on heading to the left wall as it would wash us out but we can head to the right wall which I named to myself the “haunted Titanic” as it looked like a eerie, rusted old ship which didnt help the situation or my fear for that matter. So everyone headed down the beach as I followed and thought to myself , “alright this is …uh ..this is happening…okayyy they are really going in arent they?!”. And I proceeded to just dive in a carry on with my swim. 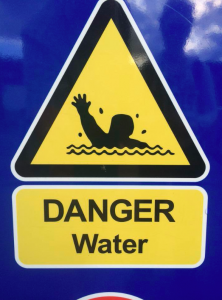 I’ll tell you right now I haven’t pushed myself to those elements or those conditions ever and I successfully pulled through with a good swim and no heart attack. 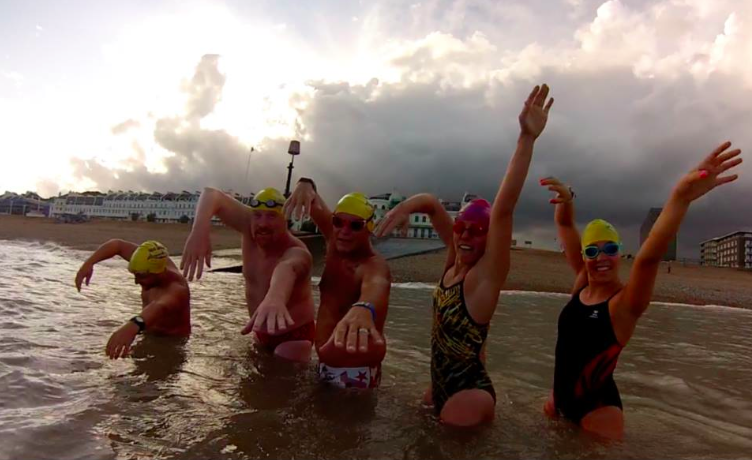 After the perfect storm practice, Dave had us swim again and again everyday, twice a day, if we could fit it in between Rachel and my jet lag comas that followed our training, it was GOING to happen. So to summarize our training experience we have pushed through some tough conditions and I know for myself I pushed myself beyond my comfort zone to a whole new level of training and after today’s morning swim , Dave congratulated me in finishing four of those walls straight through that I didn’t think I could even do as we first arrived on Saturday. This was some SERIOUS swimming for me and I have felt I have come along way since arriving.